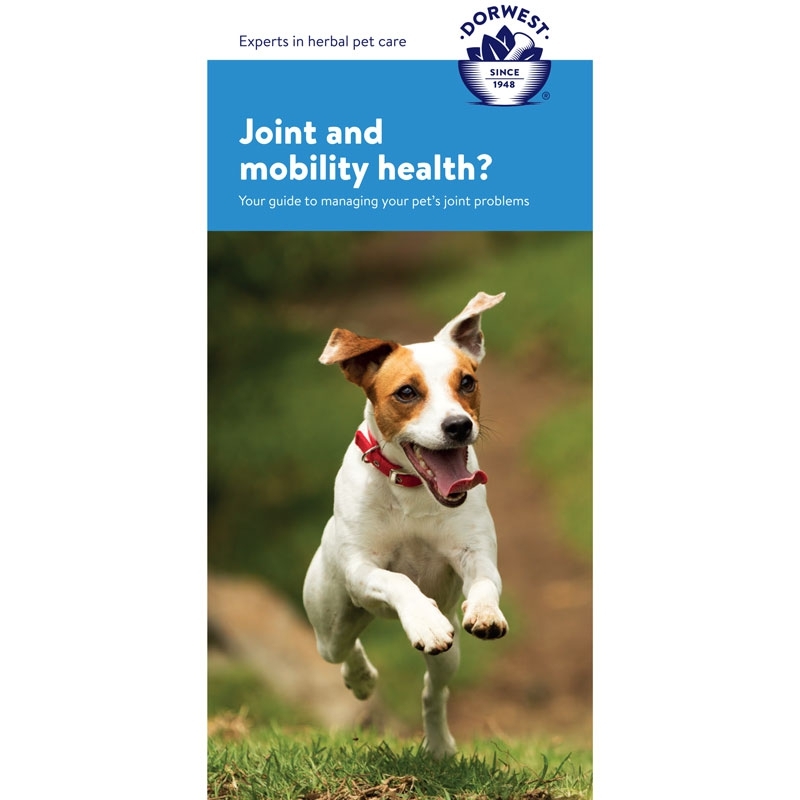 Joint problems are extremely common and cover a range of conditions – from age related stiffness to chronic arthritis, or from a minor strain to a more serious joint problem. 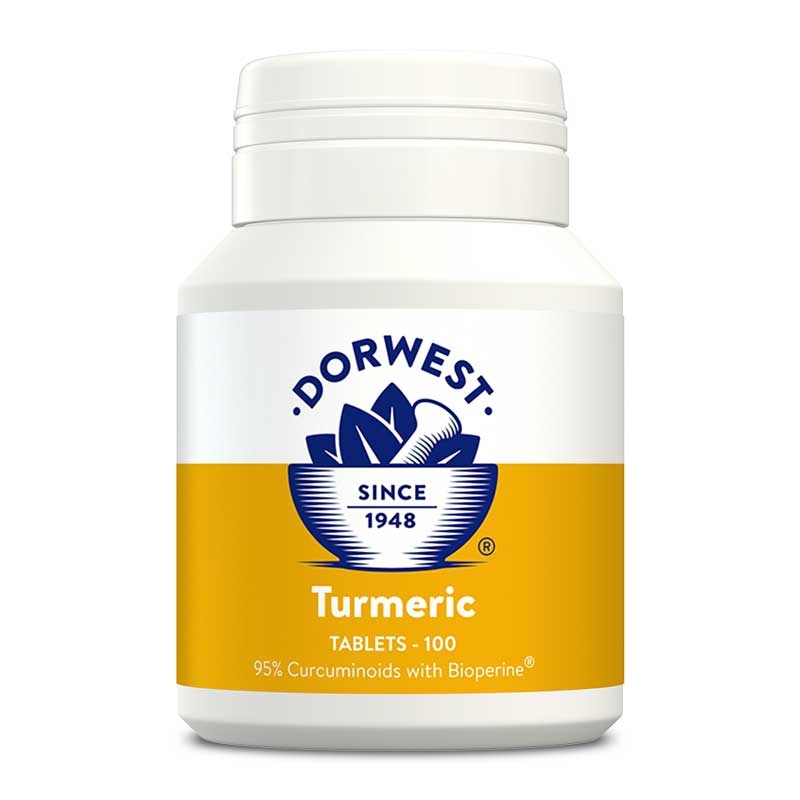 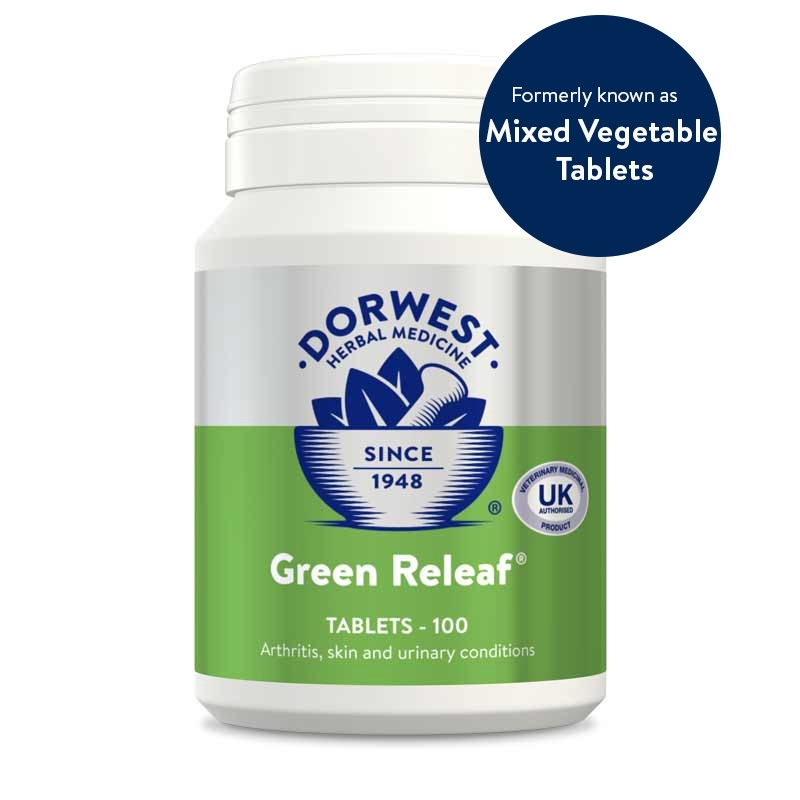 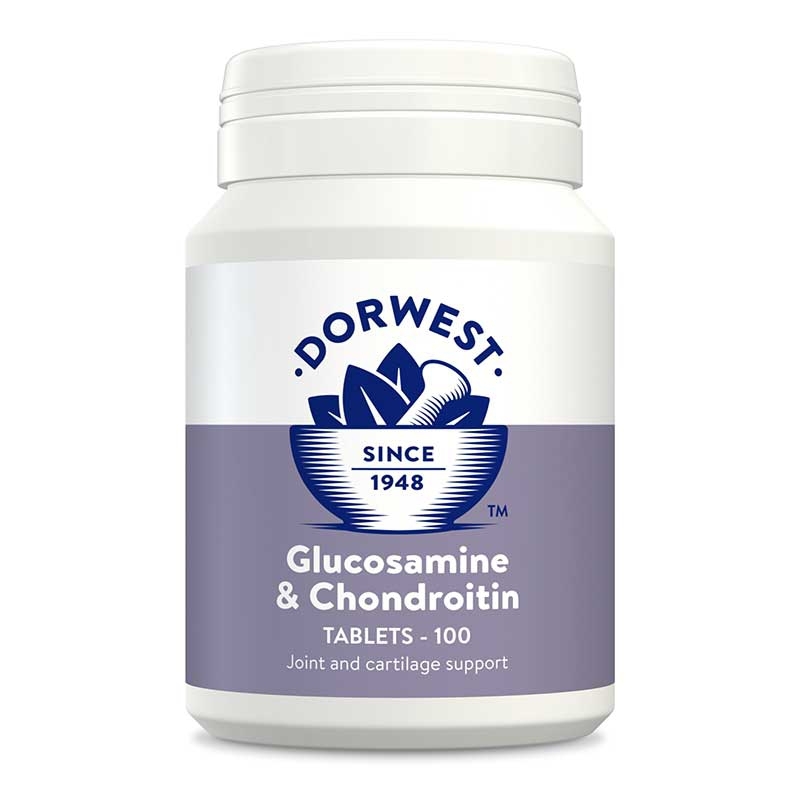 All can benefit from either our exclusive herbal medicines used to relieve arthritic symptoms, or from the addition of our reputable dietary supplements to support joints and maintain flexibility. 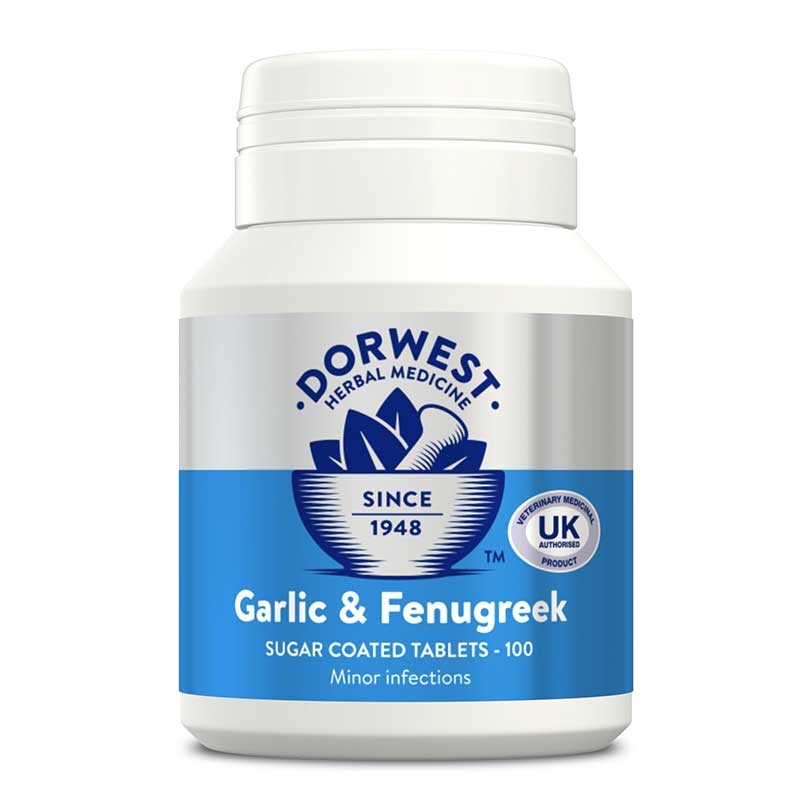 Our treatments and supplements can all be used on their own or alongside conventional treatments from your vet. 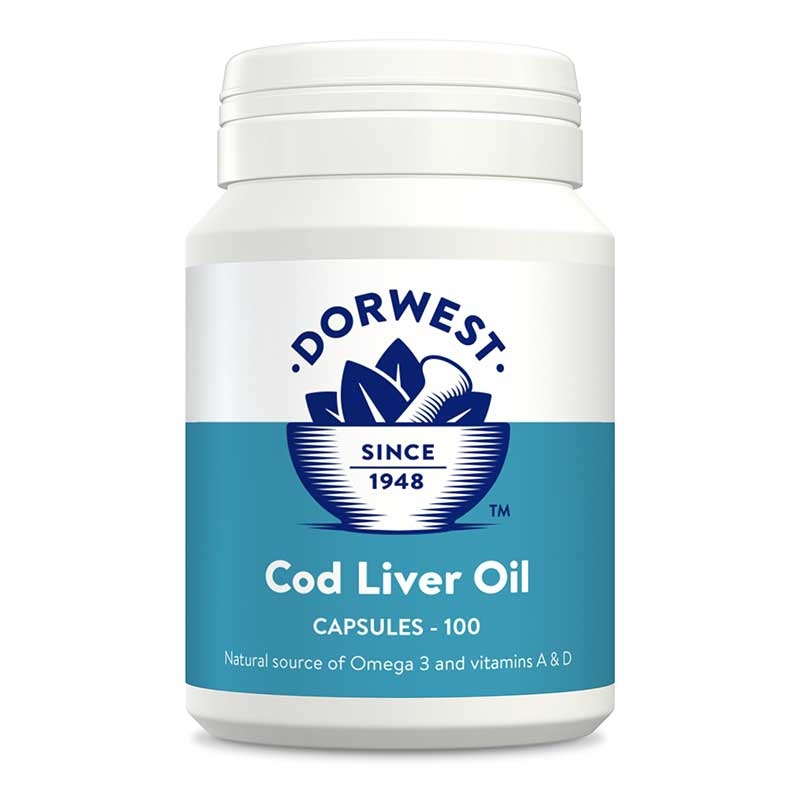 Cod Liver Oil for dogs and cats can bring many health benefits, including healthy joints and bones.